Is it a decoration? Is it food? Why can't it be both? 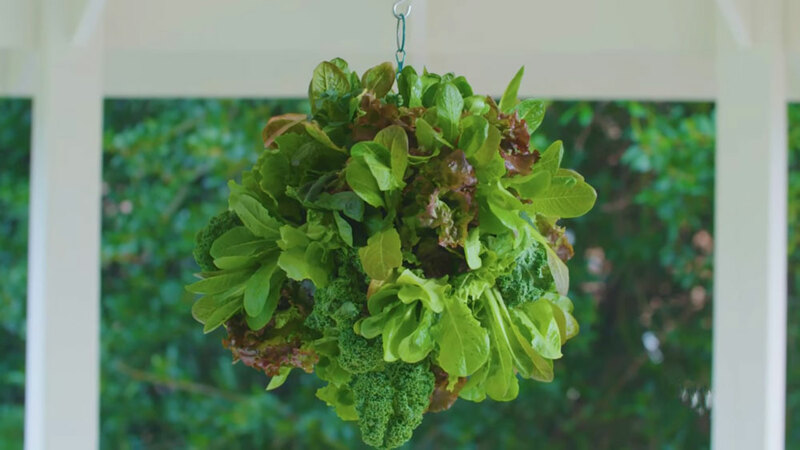 An internet sensation for foodies and gardeners alike, this lettuce globe will provide fresh, crispy greens until the weather turns hot. At that point you can plant it up with succulents, or wait until the weather cools off and plant a fresh crop in September to harvest until November.